Image credit & copyright: Mark Gee. 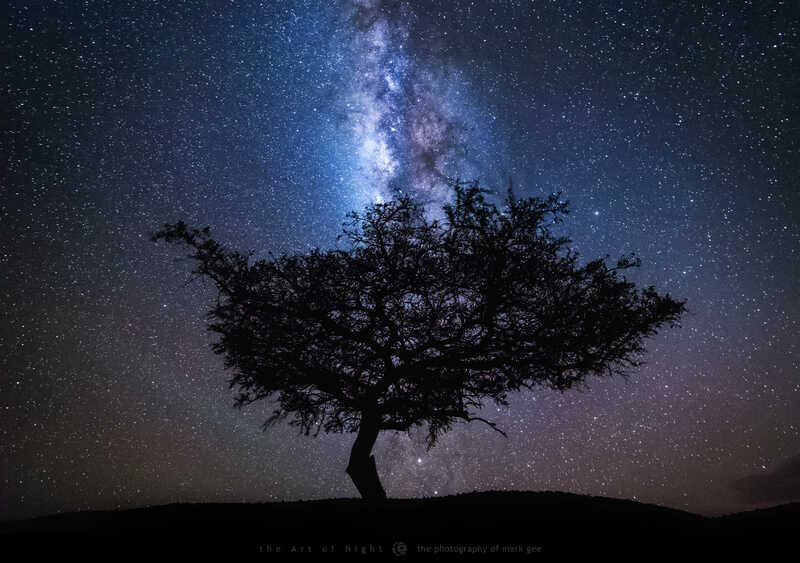 Looking almost like a bolt of lightning, the Milky Way seems to strike this lone African tree; showering the air with glowing embers in the form a few thousand stars on an otherwise blackened sky. What a great image, as we have come to expect from Mark. We can also use this image as a Rorschach (ink blot) test. Have a look at that tree and tell me what you see. As the title of the image alludes, that looks like a pretty solid mouse if you ask me. What do you see? I hope you all enjoy this image and check out more of Mark’s work. Image | This entry was posted in Astrophotography (Wide Field), Galaxies, Images, People and tagged Africa, Astronomy, Astrophotography, DanSpace77, Galaxy, Mark Gee, Milky Way, Night Sky, The Art of Night. Bookmark the permalink.